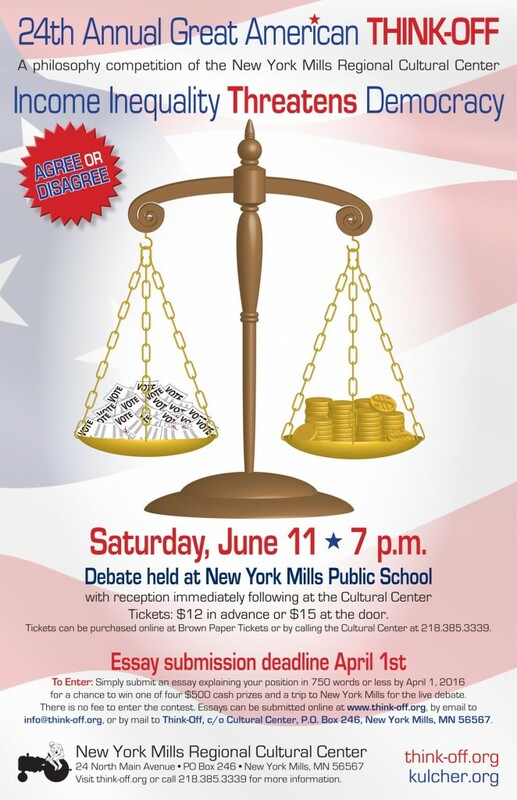 Calling all Americans to participate in this annual civil disagreement of powerful ideas. This year’s topic is especially relevant in our current political climate as we approach the presidential election. Click here to submit your essay today! Deadline is April 1st. There is no fee to enter. Click on the poster below to print or share electronically.